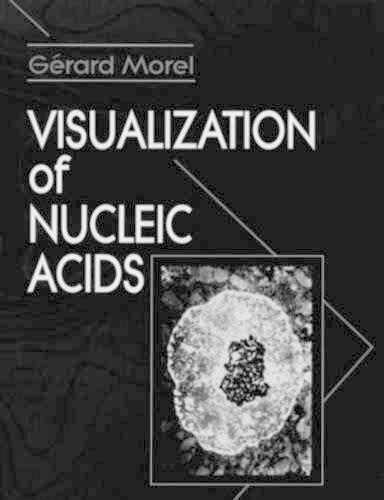 This book presents a review of the principle approaches for visualizing DNA and RNA. Using scanning tunneling and atomic force microscopes, the three-dimensional image of the surface of nucleic acids can be seen at atomic-scale resolutions. Spreading methods provide useful details on structural features of isolated molecules, but the major constituent of living matter is water, and the cryomicroscope makes it possible to look at DNA in its aqueous environment. Genes can be detected simultaneously in situ in chromosomes using fluorescent probes, and also at the electron microscopic level. In cells, nucleic acids are localized and quantified by dyes; electron microscopy is used with cytochemical, immunocytological, nuclease, and in situ hybridization methods. The main potential applications for pathological studies are shown with particular aspects such as viral nucleic acids and in situ PCR.